Co-operative housing in NSW is experiencing significant growth and we hope to be able to respond to the changing housing need in partnership with our member co-operatives and our stakeholders. CENSW maintains a referral list on behalf of the sector. When a vacancy occurs, the Co-operative will contact people from this list who meet their membership criteria, to attend a selection interview. As well as the criteria set by the Co-operative and CENSW, all applicants must meet the approved income and asset criteria. To apply for co-operative housing, please follow the steps outlined below. Should your housing needs be urgent, we strongly advise that you pursue applications with other Community Housing Providers who may be able to assist you with vacancies in the more immediate future. Most residents remain in Co-operative Housing for long periods and the number of vacancies available is low compared with other housing providers. 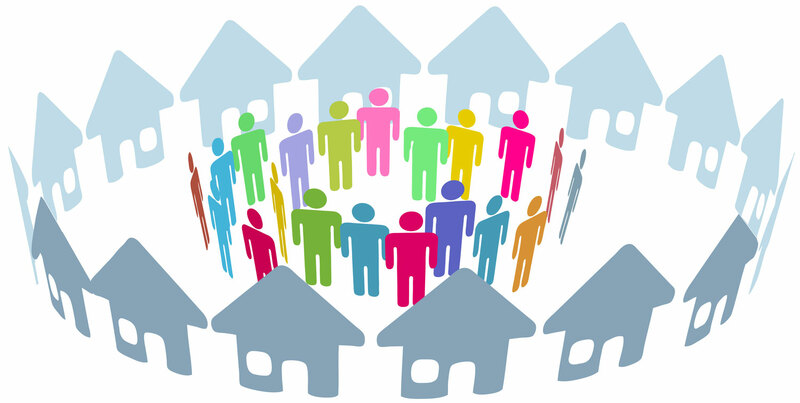 A list of other Community Housing Providers is available from www.housingpathways.nsw.gov.au. Make sure you comply with our requirements of eligibility. Please complete the application and return it to our office CENSW, PO Box A274, Sydney South, NSW 1235. Vacancies occur from time to time in the accommodation managed by Co-operatives. We will ensure that you are added to the waiting list which is circulated to the Co-operatives to assist in their allocation of tenancies. You will see in our Co-operative Locations Map that they are located in metropolitan and some NSW regional areas.